Vermont produced a total of about forty million dollars worth in comparison to Quebec’s three hundred million dollars worth of maple syrup on average in recent years (Nickerson, 2013). 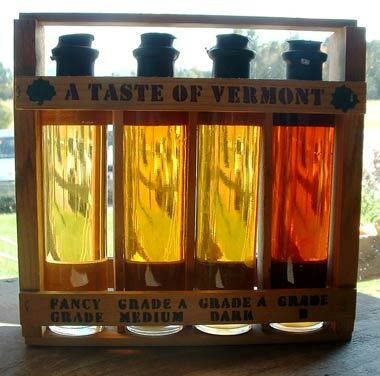 Without a doubt, the people who make the sweet product are what give Vermont maple syrup its name. Growing demand in recent years for natural sweeteners other than highly processed cane sugar has also had a positive effect on Vermont’s sugar makers (Pickert, 2009). 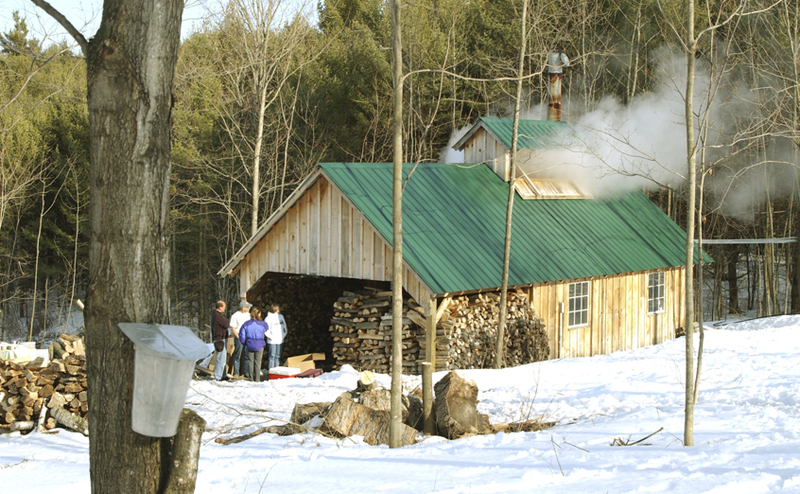 Although many Vermont businesses have high employee turnover rates and rapidly changing atmospheres, maple sugaring is very much unique in the way most operations are run. This is one of the reasons Jerry Millette of Jerusalem likes being a sugar maker. Although he personally walks through his entire property and visits every tree multiple times a season, he says he couldn’t do it without the help of his family. When asked what was the most important part of keeping his business running, he replied, “Everything! At the end of the day the finished product is what we get paid for but all the components leading up to that point have to be dealt with separately.” (J. Milllete, personal communication) As a matter of fact, both of his parents and two brothers are deeply involved as well. His parents who are in their late sixties deal with the accounting and financial side of things while his brother is in charge of selling the product to large volume buyers. 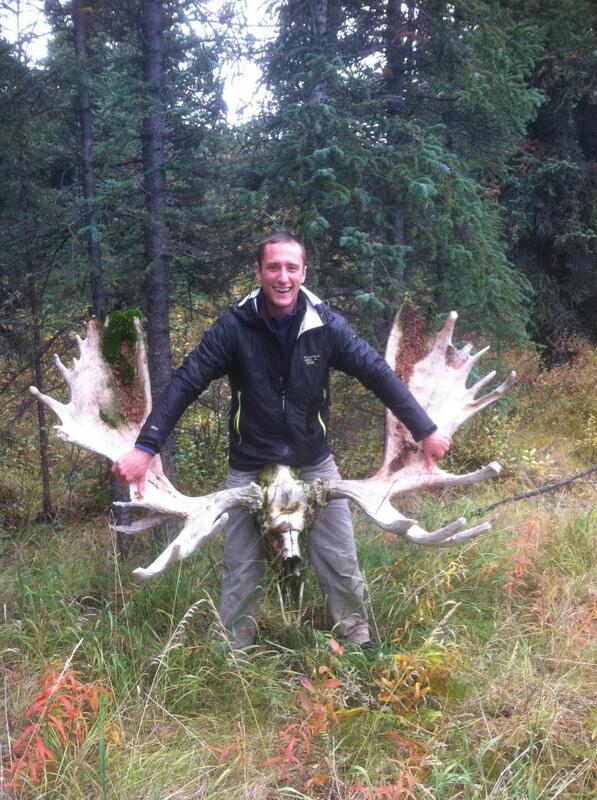 He and his other brother run the sugarhouse and keep the equipment in the woods functional. When asked if working with his family was ever troublesome, Jerry replied that it actually brought them much closer together. While maple sugaring operations are not the only example of family businesses, stories like Jerry’s seem to go against the norm. While some research suggests that many people retire earlier due to decreased motivation and an increased effort to sustain performance (Kanfer, 2004), maple sugaring businesses seem to be a good example of people wanting to work late into their lives. In the case of Jerry’s family, every member seems to be genuinely happy with their role in the business and play a vital role in its competitive function. Maple sugaring has a homegrown appeal second to none, but it has not been immune to the changes of the modern world. Steve Jacobsen of Bristol knows this as well as anyone. (S. Jacobsen, personal communication) Steve is seventy years old and has been sugaring his entire life. In order for people to keep up with the market, Steve says people have had to take out large loans for expensive reverse osmosis machines and vacuum systems. While these technologies certainly help, maple sugaring is no different from any other farming where the environment makes the rules. In 2012, the U.S. maple production totaled 1.91 million gallons, 32% less than in 2011 due to warm weather (Keough, 2012). For this reason, when someone with as much experience as Steve makes a prediction about the coming season, sugar makers listen. One of the most important parts to a season is deciding when to tap your trees. If the trees are tapped too early they might scar over and develop excess microorganism growth in the holes, slowing production later on (Wilmot, 2008). Local factors like elevation and the amount of sun hitting a tree can also change the optimum time to tap. This is why Steve’s knowledge of the area and past seasons makes his advice so valuable to other sugarmakers. The knowledge of people like Steve has saved Jerry’s operation in more than a few seasons. He says that in order to be successful he is dependent on adapting to the times. Having just bought a new thirty thousand dollar reverse osmosis system, Jerry admits that learning to use the complex machine is a job all in itself. A malfunction during a big spring run can easily ruin a year when so much money can come down to what happens in a few hours. Despite these difficulties, the production of maple syrup in Vermont has continued to increase even through the recent recession (Woolf, 2013). For now, maple sugaring businesses in Vermont have proven to be steadfast in a globalizing world. The people behind them continue to thrive by sticking to what works and adapting to the new at the same time. This entry was tagged Jerry Millette, Maple Leaf Farm, maple sugaring, maple syrup production, Quebec maple syrup, reverse osmosis system, sap, scarring from tapping, Steve Jacobsen, sugar makers, syrup, tapping, vacuum systems, Vermont maple syrup, vermontmaple.org. Bookmark the permalink.